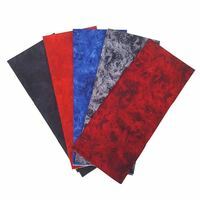 If you ever struggle when trying to match colors for your sewing and crafting projects, we can help! 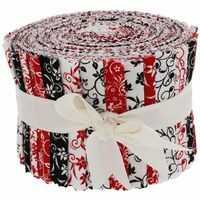 The Classic Collection Fat Quarter Fabric Bundle contains five floral fabrics from the Classic collection. 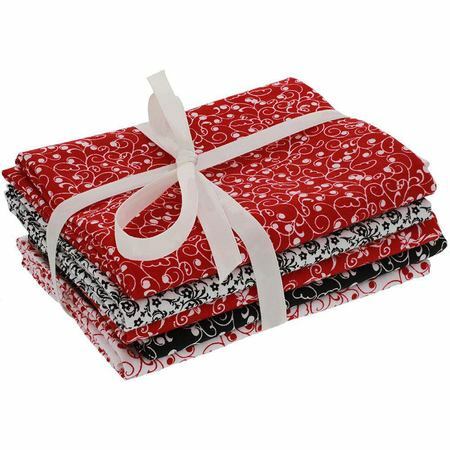 Use this Classic Collection Fat Quarter Fabric Bundle to make a quilt, wall hanging, table runner, or gift them to a sewist. 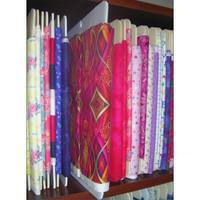 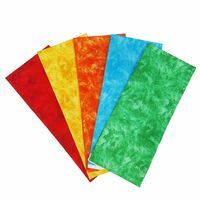 Each bundle contains five 18" x 22" fat quarters. 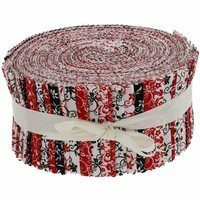 Classic Collection 5pk Fat Quarter Fabric Bundles are exclusive to Sewing Parts Online and are not available anywhere else.